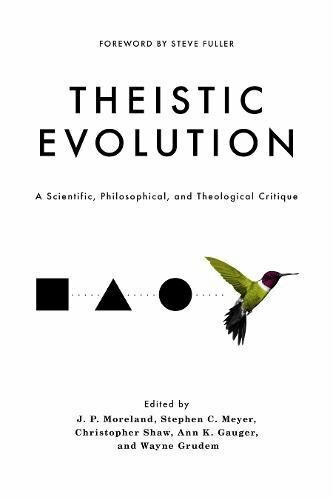 Biologist Ann Gauger, self-described rebel scientist and one of the editors of the hefty 1000 page volume Theistic Evolution: A Scientific, Philosophical, and Theological Critique gave a short but powerful presentation at Biola University on how recent scientific studies support human uniqueness. She notes that humans are unique with their ability to engage in abstract thought with language, pursue science philosophize, enjoy sports, display humour, and promote morality and religion. The gulf of genetic difference between humans and chimps renders implausible the popular evolutionary theory that chimps and human share a common ancestor some 6 million years ago. 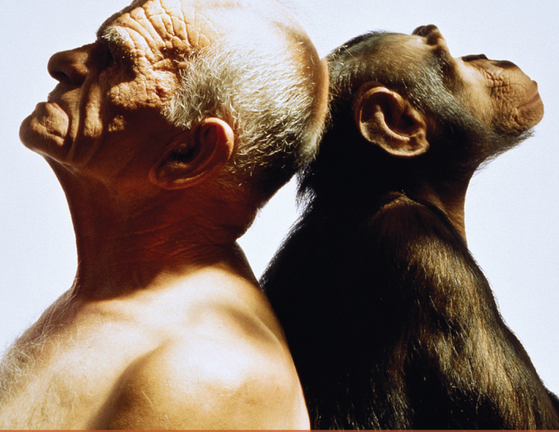 More importantly, it is possible to quantify scientifically the genetic difference between humans and apes. Gauger discusses recent scientific studies, Durrett and Schmidt (2007), which ask the question, “Is 6 million years needed to permit the genetic modifications entailed by the journey from hypothetical common ancestor to modern human beings? No, Gauger concludes, “There isn’t enough time.” It is not even close. Some theistic evolutionists assert that the initial population of hominids needed to account for the present genetic diversity of humans must be no less than 10,000. Gauger points to scientific studies which support the possibility that the present human race could be descended from a “bottleneck of two humans” 500,000 years ago (Schaffner & Swamidas). It is be noted that the scientific studies on both sides of the debate rely on mathematical models based on contestable assumptions. Of course the time span of 500000 years can change depending on what modifications one brings to the models. This being case, scientists should demonstrate humility as tentativeness is unavoidable in all interpretations of human origins. Previous Previous post: Muslims Following Jesus? But Which Jesus?